Thinking of heading abroad for your Stag Party? Have you thought about a Benidorm Stag Party in Spain? There is no doubt that your Stag will have some craic here!! One of Spain’s hot spots for fun, craic and a good laugh! 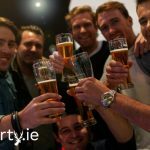 Our packages are tailor made so you can create the best Stag Party ever! With plenty of options available like hotels, apartments, jeep safari, theme park, catamaran cruise, quad biking and plenty more……..
Or just simply chill by the pool, on the beach or by the bar while taking in some sun and heat. Because how often do you get to chill in the sun with the beer! 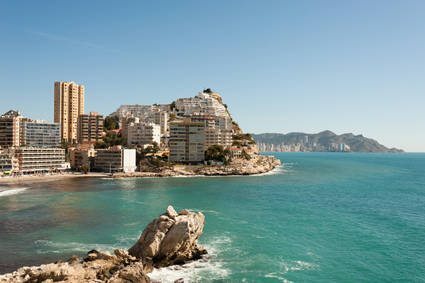 Finnay, contact us today for more information about a Benidorm Stag Party!